On average eight out of ten offices will close for the festive season – usually allowing their staff members to have such well-deserved time off to spend with their families. Now going home for the holidays isn’t an issue, but the cleanliness of the office while everyone is away is. I could not imagine anything worse than going on leave for 2-weeks and coming back to find a mouldy tuna sandwich rotting away in the communal fridge. 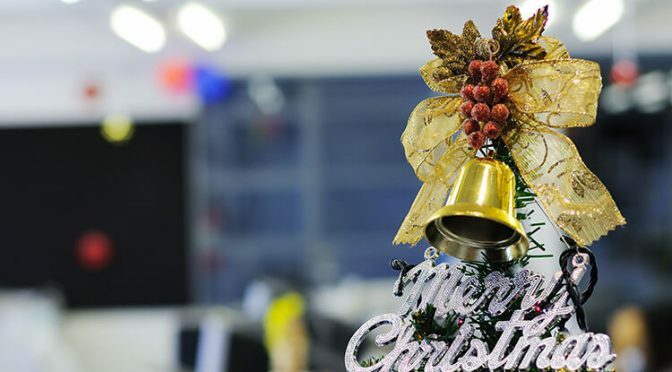 You can use these 3 cleaning must do’s for offices this Christmas to ensure that you and your staff come back to a clean and fresh smelling office in the new year. We briefly spoke about this earlier in the article, however, making sure that any fridges are clear and cleaned is vital. Despite the cooler temperatures, food is still able to spoil and give off awful odours. Any food or drink that is left without being cleared can potentially cause a number of health problems – you should make sure that your communal food storage areas are spotless to avoid sickness bugs and absent employees in the new year. A clear desk is a clear mind. Whether you choose to believe that is entirely up to you. However, making sure that your every day work area is clear when you return to work can give you the extra bit of motivation to start the new year well. A lot of people, not just office workers find cleaning tasks demoralising – so getting this out of the way before you need to hit the ground running can be exactly what you need come January. Another area of the office that requires everyone’s input. Office storage such as filing cabinets need to be kept tidy for the entire year, but let’s face it – there are times when they get a little out of hand. Neat storage spaces make working easier; it helps improve efficiency and the speed in which tasks are completed. 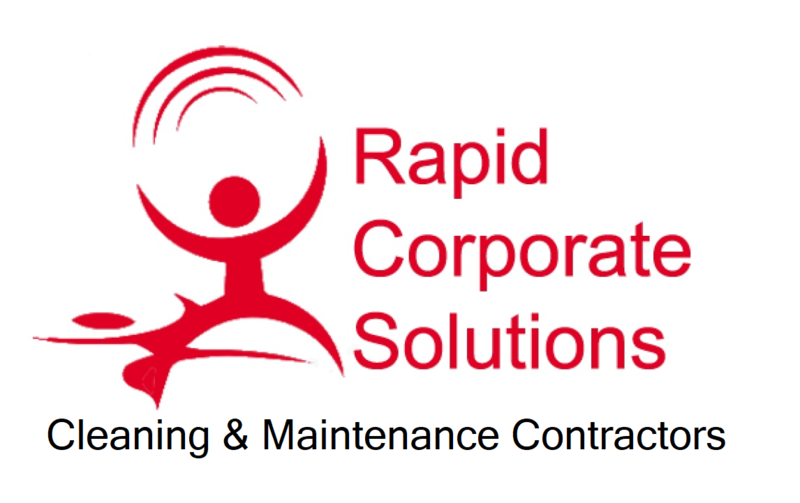 If need be, consider hiring a temporary office cleaner in Milton Keynes to help you out.